Imagine a plane filled with the sick. Mysterious fevers breaking out as the plane returns from Dubai. The people on the ground are nervous and anxious. Flight 203 from Dubai containing the sick is about to land. Ambulances await them. It feels like the opening to something like The Walking Dead or Stephen King’s The Stand… except with one important twist! That’s right folks! You better stop, collaborate and listen (or as one Twitter user put it… stop… contaminate and listen!?) 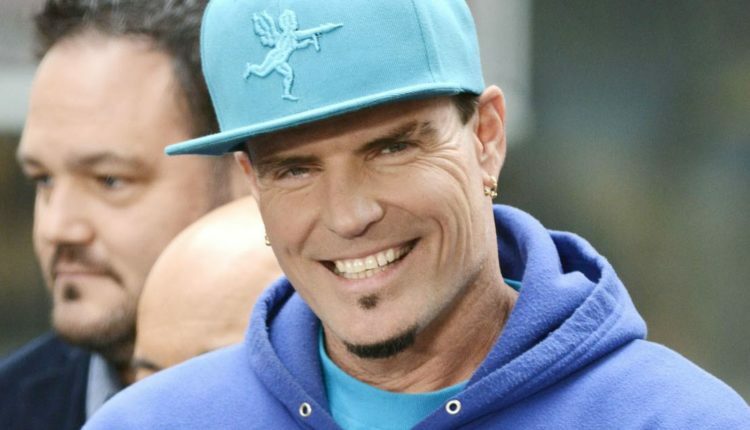 because Vanilla Ice, in his vast and exciting journey as a one hit wonder turned ironic cultural touchstone has now hit on a new stage of his life — the one where he cluelessly has no idea he’s on the plane that may or may not start off the next new horror franchise all over America. People on Twitter were wondering — is Vanilla Ice becoming a zombie? What exactly is going on here? Eventually of course Vanilla Ice seemed to understand the gravity of the situation that he for some reason has found himself in. 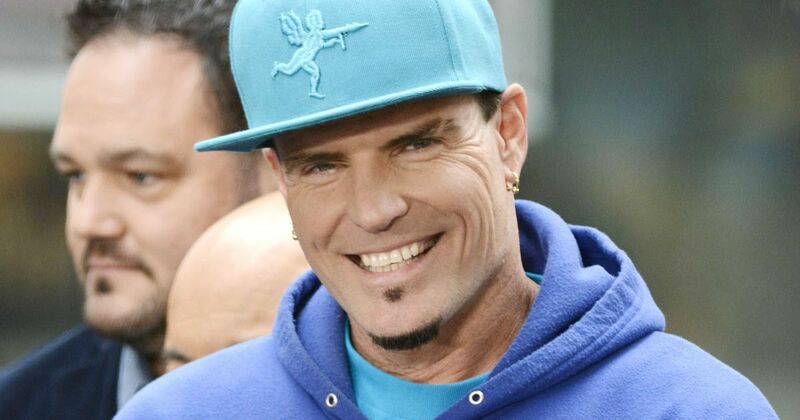 What is Vanilla Ice doing returning from Dubai anyway? What kind of kind of existence is Mr. Ice leading here? According to his website, here was there giving a speaking engagement which is actually– actually, that’s really cool. In any case, Vanilla Ice continued to chronicle his plane’s landing. Ohhh, double decker plane! Very nice, Mr. Ice! And here I thought you were just the guy from the Teenage Mutant Ninja Turtles movie, and here you are living it up on a double decker plane festering and crawling with disease! In the end, 19 people were identified as sick and 9 refused medical attention, which is crazy. If you have an illness so bad that it made the news, you can at least give the doctor a visit, he can test your reflexes or whatever. Come on, dudes! Come on! What do you think of this entire insane situation? Let us know in the comments or on Twitter at @WhatsTrending.